Image Kit Pro will extend your design work-flow by allowing you to quickly and easily export your document as a snap shot, watermark or smart resize. Learn more about using Images Panel before using the Pro features. You can take quick snapshots of your current Photoshop document, this is the fastest way to give your client a preview of your progress. Resize your snapshot on-the-fly with options for scaling the size of the image. You can optionally choose to watermark your image and customize the watermark text included with the snap shot. When ready, click Take Snap Shot to export an image of your design. 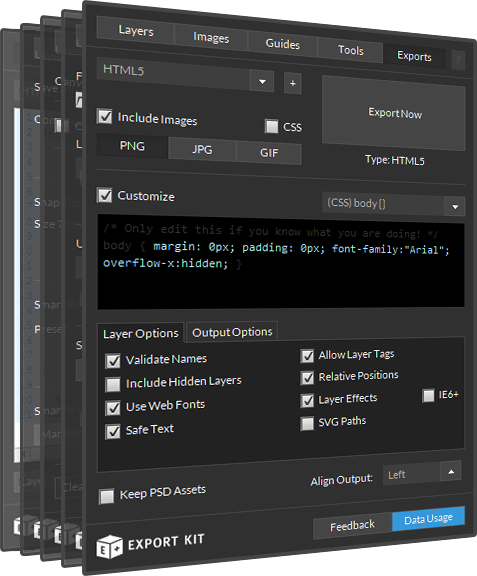 Quickly resize your current PSD, AI or INDD file with unlimited options for custom sizes. Batch processing support is available to resize all images contained in the supplied folder path. 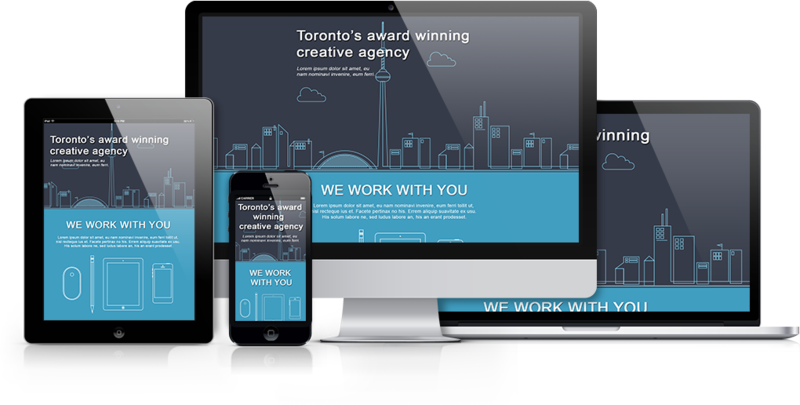 Smart Resize is preset with many common sizes based on industry standards. Select any one of the preset sizes to resize your design right away. Customize the sizes you want your document to resize to when exported. You can create unlimited size groups to generate all the required image sizes for your project. 100:50,75:75 = Multiple Images, separate with comma ","
Click Image (for the current document) or Folder Images (for all images contained in the selected folder) when you are ready, and watch the magic. When completed, check the Export Folder to view your images. Smart Images allow you to manipulate your images in many ways before saving, giving you total creative control with data-driven design. Learn more about Creating Smart Images.